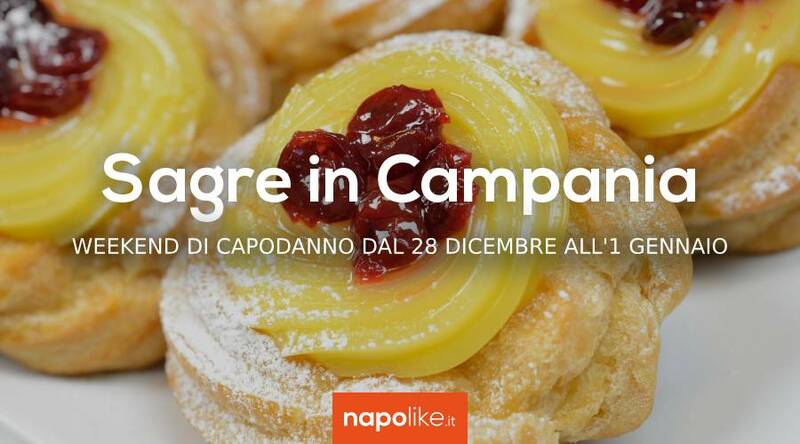 Zeppole, street food of the holidays and many events with festivals in Campania on 2019 New Year's Eve from 28 December to 1 January. In the long weekend from 28 December 2018 to 1 January 2019 There are various events of Street Food in Campania which still offer various typical products of the Christmas holidays to be enjoyed for the period of New Year. Not only that, because in addition to street food of this type, you can also fully enjoy the festival of the zeppola which takes place in Positano during the events for the program of the Christmas Time, which also includes many shows and concerts. 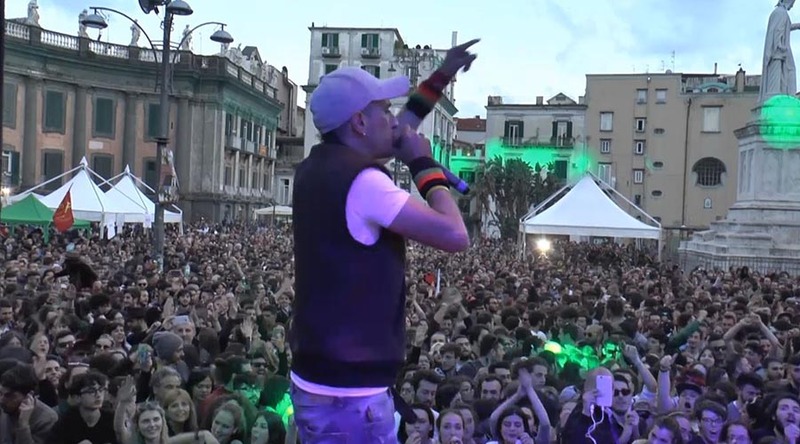 In Castellammare di Stabia and in Quarto there are still markets with the Santa Claus villages, fun for children, but also become a kind of festival to live and enjoy these days of celebration. 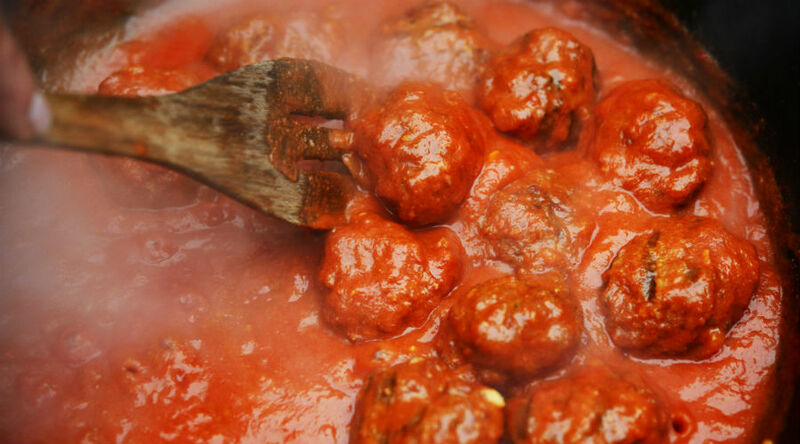 Here are the details on the events of Street Food in Campania for New Year.